The air spindles are suitable for either mobile or stationary use, with different air jets ensuring perfect measurement results. Our air spindles use compressed air to measure the quality of your workpiece with maximum precision and reliability. They are also characterized by their exceptional durability. The air spindles are extremely robust and do not require any special maintenance. With regular cleaning, they will continue to deliver consistently accurate results even under the harshest manufacturing conditions. To ensure optimum inspection and measurement of your specific workpiece, Jenoptik supplies different versions of its air spindles. Two or more air jets guarantee best possible results, whereby the air jet type depends on the diameter, surface texture and required measuring range. Not only can you select your specific air jet model, but you can also define its length and position. In addition, you can decide whether to perform manual inspections with the air spindle or whether to install it in an automatic measuring station. 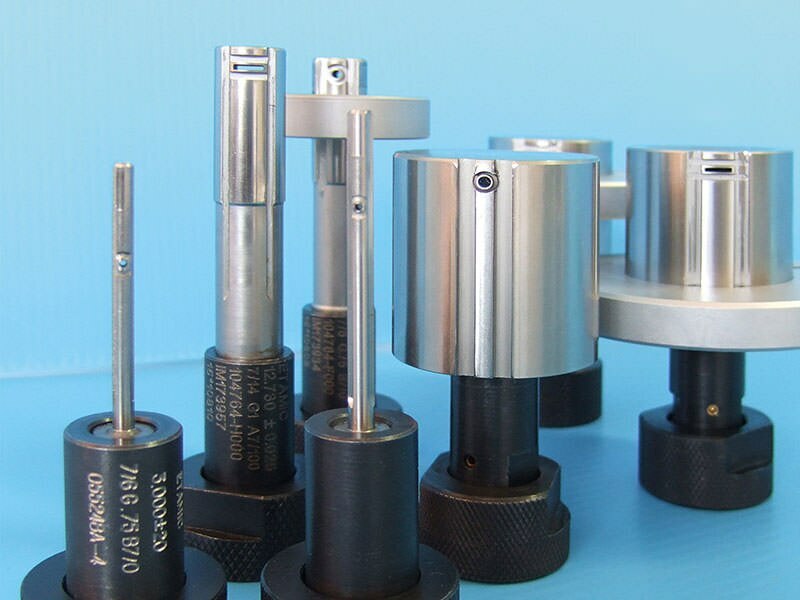 Our experts can offer competent and comprehensive advice to ensure that you receive the perfect pneumatic spindle for your individual requirements.